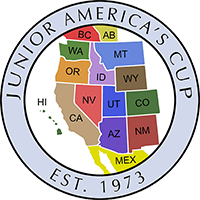 July 24, 2018 (Anaconda, MT) – The first round of the 46th Annual Junior America’s Cup, hosted by the Montana State Golf Association is, in the books with the team from Mexico represented by Mauricio Figueroa, Alejandro Gutierrez, Alejandro Madariaga and Gabriel Ruiz jumping out to an early 3 stroke lead at the Fairmont Hot Springs Montana Resort. Mexico One’s entire team played strong on day one of the of the championship, with Mauricio Figueroa posting the low score for the team with a seven-under-par (65) that featured 8 birdies on the day. Ruiz & Madariaga also factored into the team scoring with rounds of 69 & 68 respectively. The teams day one total of fourteen-under-par (202) is enough to give them a 3 stroke lead over a strong contingent from Arizona and Colorado who both sit at (205) for the tournament. The low scores of the day go to Dillon Stewart (Colorado) and Ian Siebers (Washington) who both carded opening rounds of eight-under-par (64), which tied the course record. 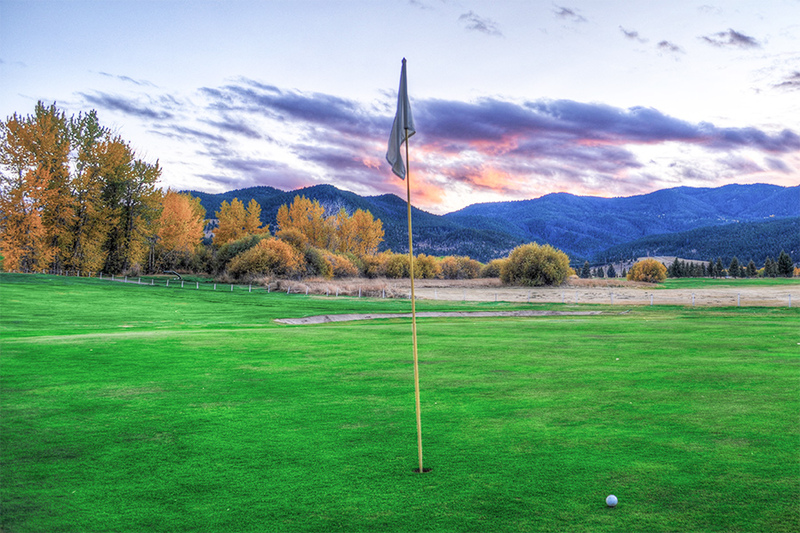 Conditions were fair on day with the warm temperatures & less than breezy conditions making 6700 yard Fairmont Resort course very scorable for the players.